Yesterday, Google and its retail partners kicked off a new Google Home deal that is going to make it tough to pass on the smart home speaker assistant. At a $20 discount, you can begin the transformation into voice control over your home for just $109 or add on an additional unit, assuming you already own a Google Home. I should probably point out that Google Home experienced a bit of a connectivity issue over the weekend that left some users hearing a “Something went wrong” message. Google supposedly fixed the issue for almost everyone by yesterday. Either way, Google Home has gotten a whole lot better in recent weeks. They’ve added support for numerous new smart home products to control, plus will be adding calling, notifications, and all of the other goodies from Google I/O that we wrote about here. 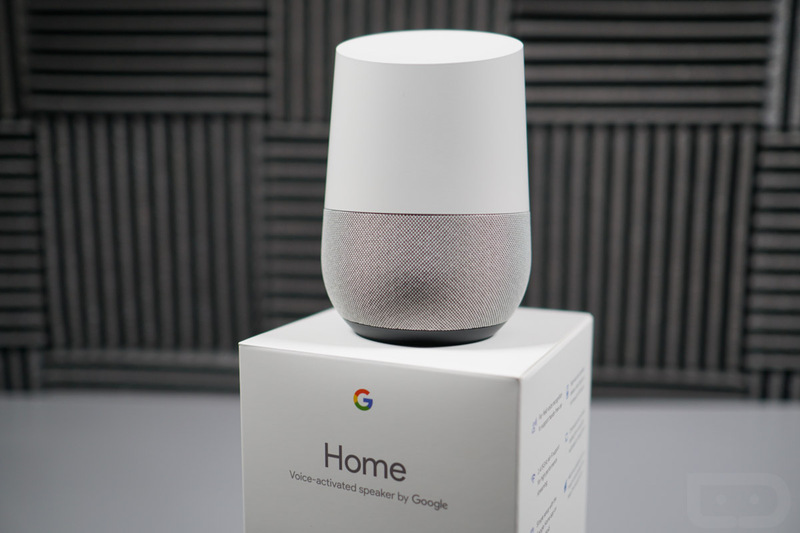 To catch up on Google Home, be sure to read our review.